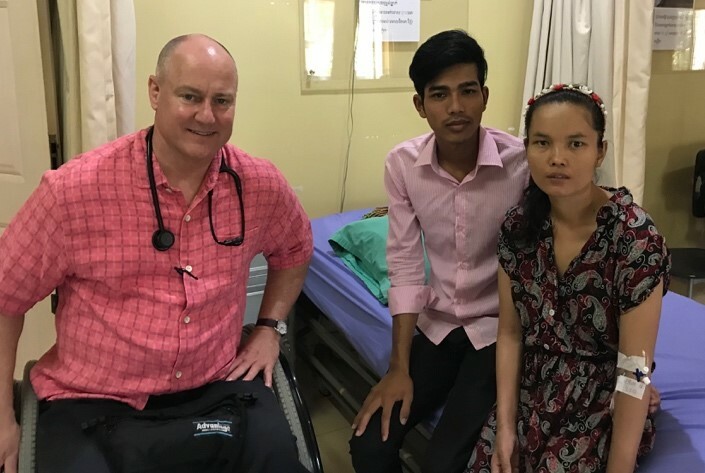 The mission of Gilead’s Hope is to “demonstrate the compassion of Jesus Christ through medical and surgical treatment of poor Cambodians.” We are accomplishing this mission nearly every day. 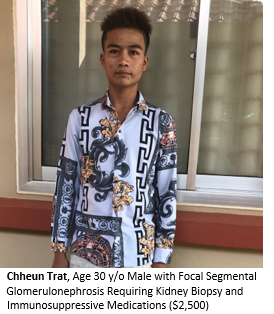 Through our partner hospital, Mercy Medical Center (www.mercymedcambodia.org), each patient and family receive clear explanation on the saving faith found only in Jesus Christ. The patients and families are offered prayer and biblical counseling each visit. We treat all patients equally according to their need. We routinely provide compassionate care to Christian, Buddhist, and Muslim patients as well as those with no spiritual belief. 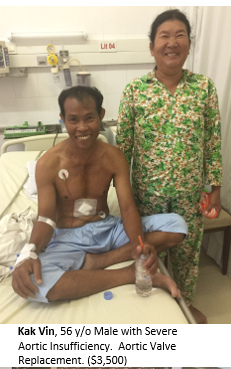 Please pray God give me wisdom in how to distribute the funds and effectively minister to the Khmer people. Feel free to contact me personally below, should you have any questions or concerns.